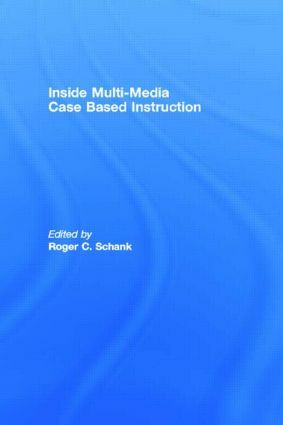 The fourth in the Inside series, this volume includes four theses completed under the editor's direction at the Institute for the Learning Sciences at Northwestern University. This series bridges the gap between Schank's books introducing (for a popular audience) the theories behind his work in artificial intelligence (AI) and the many articles and books written by Schank and other AI researchers for their colleagues and students. The series will be of interest to graduate students in AI and professionals in other academic fields who seek the retraining necessary to join the AI effort or to understand it at the professional level. This volume elaborates the Case-Based Teaching Architecture. A central tenet of this architecture is the importance of acquiring cases, and being able to retrieve and use those cases to solve new problems. The theses address the problems of building case bases, indexing large amounts of data contained within those case bases, and retrieving information on a need-to-know basis. They also reflect the work of researchers at the Institute to design tools that enable software programs to be built more effectively and efficiently.